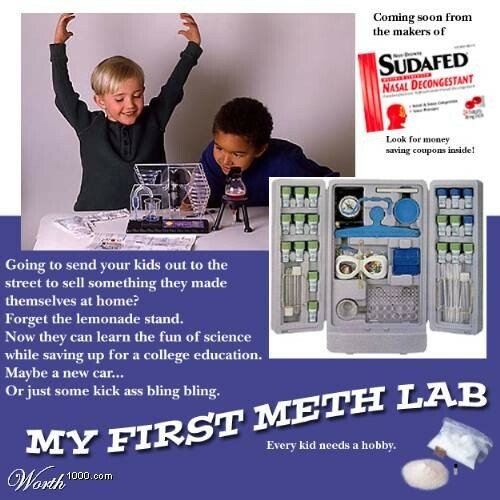 This entry was posted in economie and tagged economie, meth lab by cellie. Bookmark the permalink. do you sell this product? im very interested!